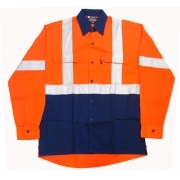 Work-related injuries are common scenario that is why the government made it mandatory to use high vis clothing such as high vis shirts to ensure safety. 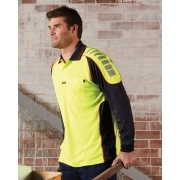 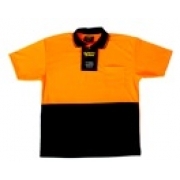 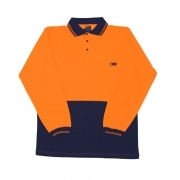 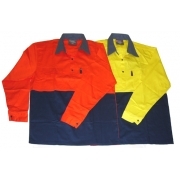 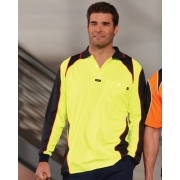 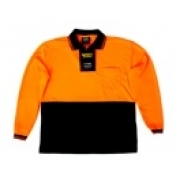 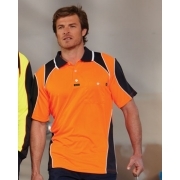 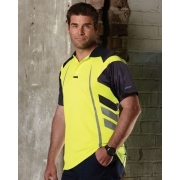 There is wide availability of different high vis shirts from different makes and brands. 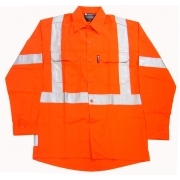 The increasing number of suppliers and dealers of high vis shirts benefit us by having wide variety of choices but the challenge is that you should choose the right company. 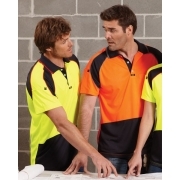 AA Safety and Workwear offer nothing but the best high vis shirts thus you can assure to have the efficiency in achieving safe workplace.